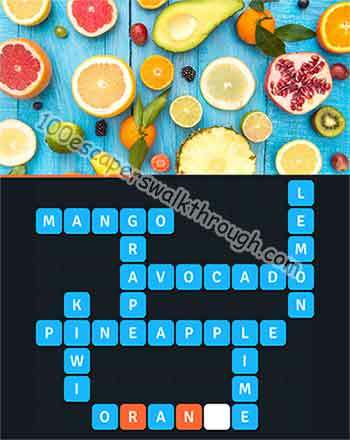 Game Cheats for 8 Crosswords Answers Solution Walkthrough – Stare at the image and guess the 8 words hidden within the grid. Hundreds of illustrated crosswords grids where clues are given through various and colourfull pictures. 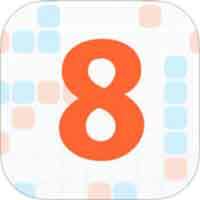 Tap a word in the grid to select it from across or down. If you stuck and need help to reveal the answer, use joker to reveal letter of the word !